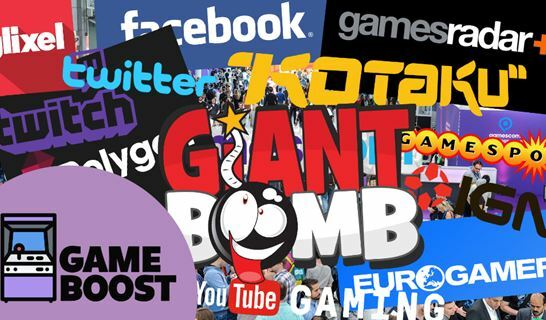 Goldfinch Entertainment are excited to update you on the progress of their first tranche of Video Game Investments! 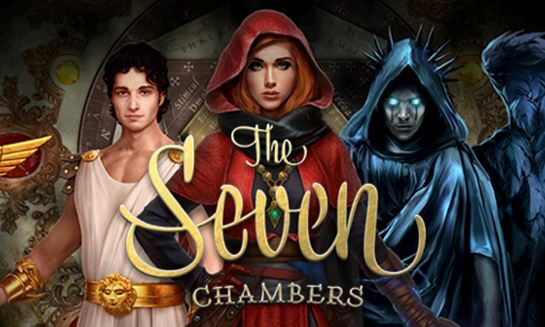 The Seven Chambers is expected to reach the Beta (feature complete) version soon and they are in discussions with publishers to agree a release date once complete. 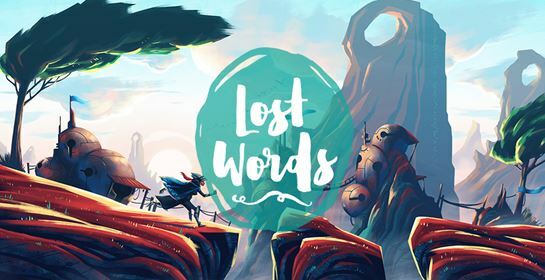 Lost Words is a 2D exploration game that takes place between the pages of a girl’s diary and an imaginary fantasy land. 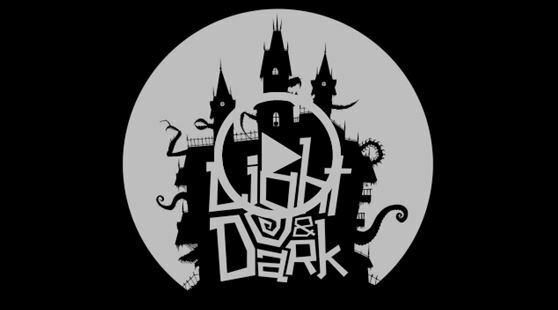 It sees players interacting with different words to solve puzzles in a wide variety of different ways and has a strong focus on narrative. 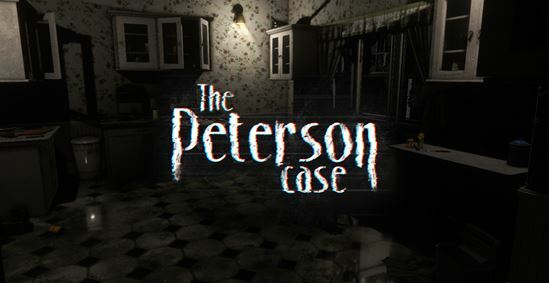 The Peterson Case is an exciting horror game which will keep you on the edge of your seat – play as detective Franklin Reinhardt as you explore a deserted house; unravelling the spine-tingling tale of what has happened to its missing residents. Currently in Development. 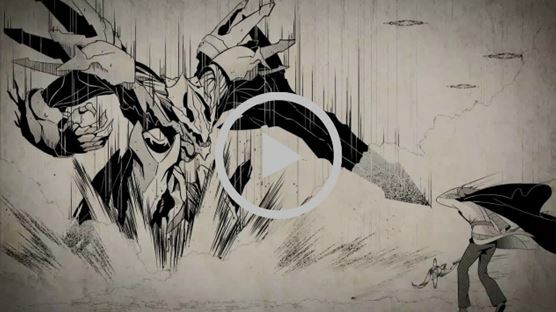 Lastly, the one gathering the most momentum is Q.U.B.E 2 which has reached Beta (feature complete) version and we are very excited to share the latest trailer (see below)! This is the sequel to 2012’s indie hit Q.U.B.E: Director’s Cut (sold over 450.000 copies and counting) is coming soon to Xbox One, Playstation 4 and PC. 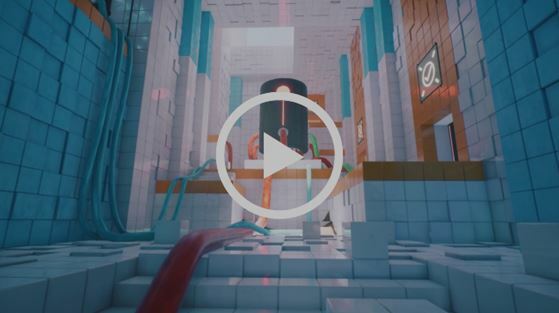 Featuring a thought-provoking new story, haunting sound design and music by BETA nominated David Housden, fully voiced characters and beautiful Unreal Engine 4 powered graphics, Q.U.B.E 2 is gorgeous, thoughtful puzzle game rooted in a human story.